Are you one of many drivers who are searching around on the hopes of finding a great selection of brand new Chevy vehicles for sale, and do you also want to find plenty of great car deals in Milwaukee? Then you need to come on over to Ewald's Chevy dealers in Milwaukee, Ewald Chevrolet Buick, where you can find all sorts of amazing new and used Chevy vehicles for sale to try out. Shopping here with Ewald's Chevy dealers in Milwaukee will give drivers like you the chance to try out many different models and body styles of vehicles for sale, so you will be able to enjoy quite a large variety of vehicles to try out! With new Chevy SUVs, cars, trucks, and more for sale, Ewald Chevrolet Buick is certain to have something you will enjoy just waiting for you to try out, so swing on by today. Ewald's Chevy dealers Milwaukee and our great variety of new and used Chevy cars, trucks, and more for sale will make it much easier to quickly find the right vehicle for you, so you can say goodbye to spending hours and hours searching around. With Ewald's Chevy dealers in Milwaukee, WI, you are sure to find a vehicle you like, and our team of professionals will be more than happy to help you find what will work for you! Ewald Chevrolet Buick makes things even easier with our many car deals in Milwaukee, which help you drive away with a vehicle you like faster than ever. With much more to offer any driver in Wisconsin, you are sure to have a great shopping experience so come on by today. So come on by Ewald's Chevy dealerships in Milwaukee, WI today and take a look at our new and used Milwaukee Chevy cars for sale and more, like this new 2018 Chevrolet Malibu LT. 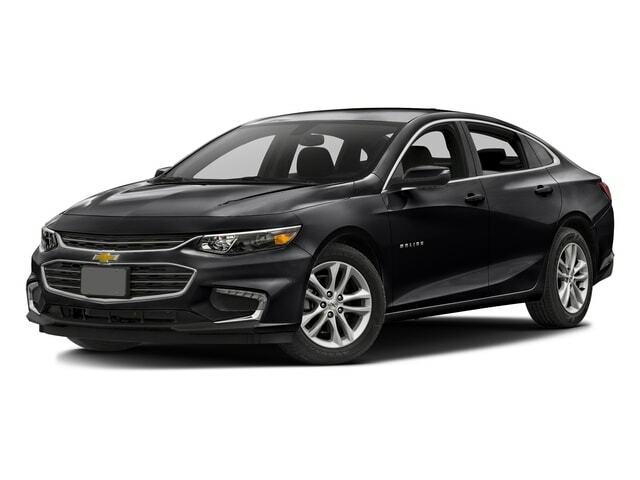 The all new 2018 Chevy Malibu for lease and sale is a stunning vehicle that has captured the interest of many drivers everywhere as it can offer quite a lot to enjoy while out on the many roads and streets Wisconsin has to offer. 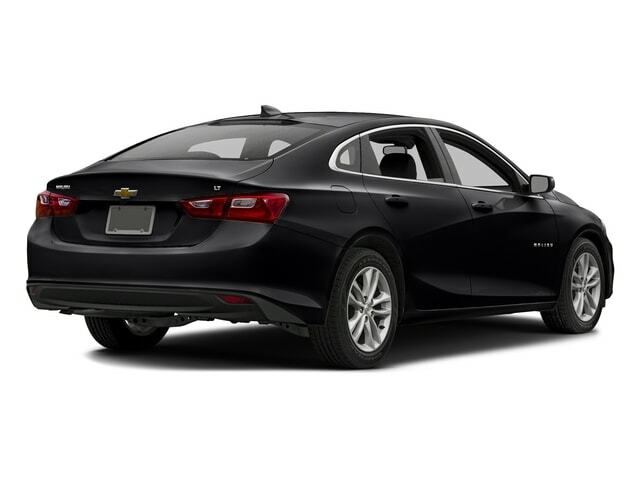 With this brand new Chevy Malibu for lease and sale you are sure to have a pleasant driving experience, and you will enjoy trying out its many great features and more. This brand new 2018 Chevy Malibu for sale is equipped with a 1.5L turbo DOHC 4-cylinder DI Engine with Variable Valve Timing that the 2018 Chevy Malibu, which will provide drivers like you with up to 160 horsepower! This engine can even help you save fuel with its gas mileage of up to 27 mpg in the City and 36 mpg on the Highway, saving some gas and cash as you travel. This stylish new 2018 Chevy Malibu for sale is quite the impressive vehicle, and you are certain to appreciate the great performance and more that is can offer you while out on the roads of Wisconsin. With all that this used 2018 Chevy Malibu for lease and sale can offer you as you drive, it is certainly worth checking out, so come to Ewald Chevrolet Buick today!